The National Indigenous Music Awards celebrate 15 years of recognising excellence and achievement on Saturday August 11 at the iconic Darwin Amphitheatre with a huge reveal today of both finalists and performers for what is set to be Australia’s biggest ever anniversary celebration of Indigenous music. 20-year-old self-taught producer Kuren has evolved into a multi-instrumentalist, vocalist and story teller and his signature emotive electronica earmarking him a talent well beyond his years. Lifted from his long-awaited debut, "Never Enough ft. Sam Phay" is the quintessential Kuren track. Featuring Sam Phay, "Never Enough" is part of a concept where a man is given a choice between heaven and hell, the song building to a dark crescendo as he approaches the end. A group of talented young people from the Githabul Nation, a small community from Muli Muli, NSW attending High School in Woodenbong. This funky, emotive reggae ballad touches on some very contemporary and relevant environmental issues. Staunch, double-time dub rap lyrics and a lilting chorus that sings us through the Githabul mountain ranges - Looking After Country contains an important message for our future generations. This Side (featuring Serina Pech) is Birdz's testament to the integrity of Bad Apples Music and the key driver of the record label and the signed artists – Black Excellence. Birdz teamed up with Katherine singer songwriter Serina Pech who joins his melodic rhymes with smooth singalong chorus. 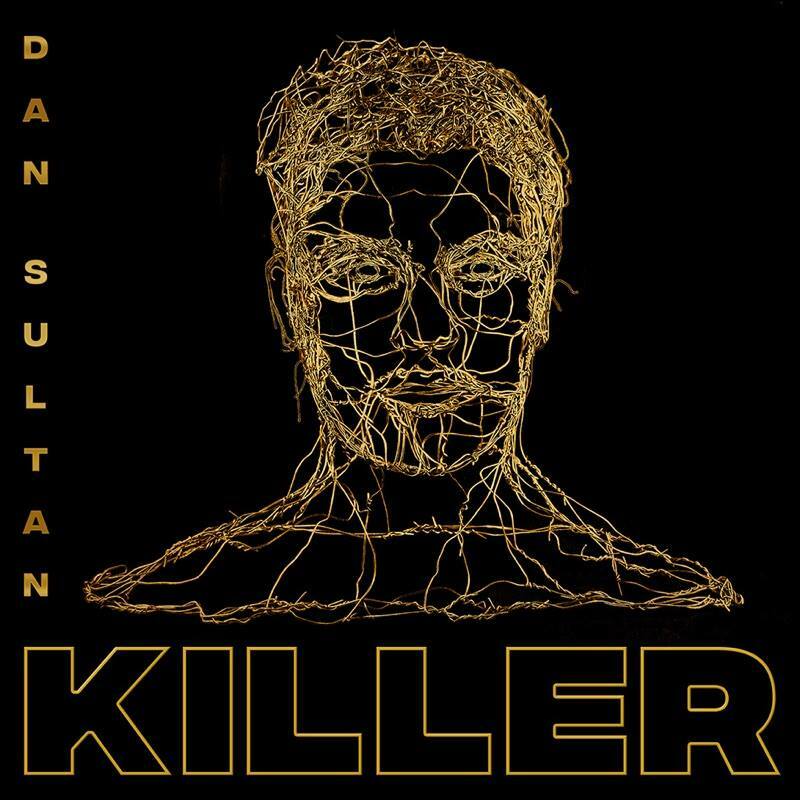 ‘Kingdom’ is the powerful new single from Dan Sultan, the third to be lifted from his anticipated new LP, Killer out on July 28. A true reflection shines through on ‘Kingdom’, as Sultan pushes into some of his most personal and political realms yet. Straight out of the small, outback town of Bourke, NSW - this group of incredible young Indigenous people work with Desert Pea Media to create insightful, engaging hip hop/roots music. This song is a story of struggle. In a context where mental health is at crisis point for young Indigenous Australians, and the pressures of living in two worlds are bigger than ever. This is a brave and emotive production created to inspire community to be resilient and feel supported. Kardajala Kirridarra takes listeners on a journey through the heart of our beautiful desert country, as they tell the story of the importance of women as creators. A song about how they connect to the country through rain and sung in English and Mudburra, a rarely heard Indigenous language. Kardajala Kirridarra takes listeners on a journey through the heart of our beautiful desert country, as they tell the story of the importance of women as creators. Archie Roach is a man of few words but when he speaks or sings, those words lift you up, transport you, and humble you. This innate talent is displayed in ‘It’s Not Too Late’, the first single and spiritual centrepiece of Archie’s forthcoming album Let Love Rule. The single is complemented with a visually spectacular video, shot on Archie's mother's country, the lands of the Gunditjmara peoples in south-west Victoria.